Our pick-up locations throughout San Diego let you get your flavorful, clean meals quickly & without a delivery fee. Click the leaves on the map to learn more details about our pick-up locations. 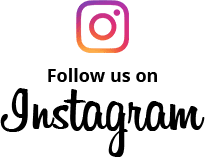 Find the pick-up location closest to you. Make sure you’re available to pick up your meal at the time listed for that location. All pick ups are on Sunday evenings. Order your weekly meal plan before Friday at 8pm and select your Pick-Up Location at checkout. Now there’s no delivery fee! Arrive at the location during the listed time range on Sunday evening. We suggest arriving a couple minutes early because of our strict schedule. 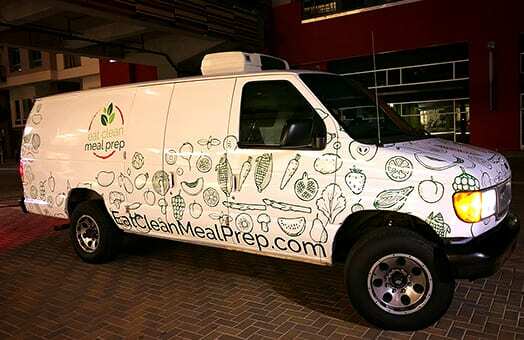 Look for us in our Eat Clean Meal Prep refrigerated delivery van. We’ll have your meals ready to go and you can take them home right then! 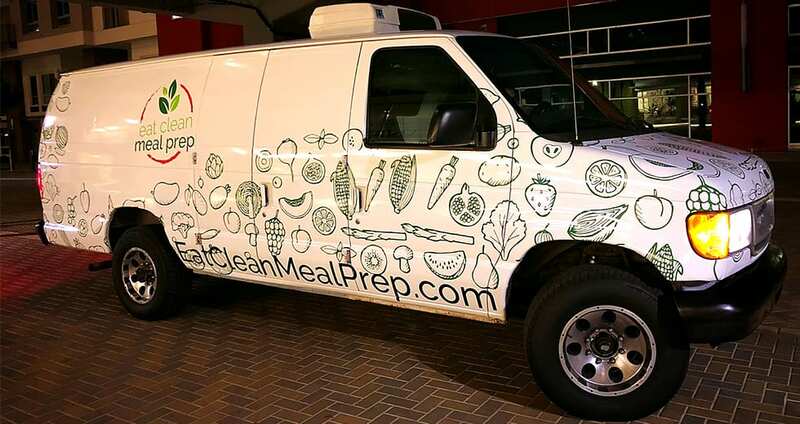 Look out for our Eat Clean van around San Diego! *Note: The delivery route driver is adhering to the strict schedule below and will arrive and depart based on this schedule. No worries! Just head to the next stop on the route and pick it up there. Your meals will automatically be scheduled for Monday delivery with a $20 delivery fee.